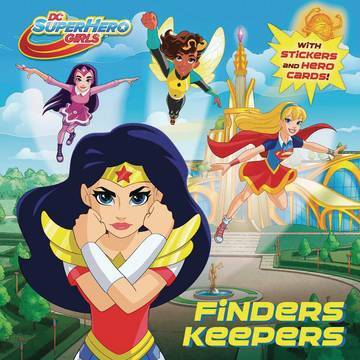 Wonder Woman, Supergirl, Batgirl and the other DC Super Hero Girls save the world powerful enemies from outer space! Wonder Woman, Supergirl, Batgirl and the other DC Super Hero Girls - the most powerful teens in the galaxy - defend the world against invaders from another world in this action-pack book for young readers! Collector cards and stickers add to the adventure!.